Lana Wilson has given over 85 workshops on handbuilding and has taught in Canada, Israel, New Zealand and South Africa. She has written a column for Clay Times magazine since 1996. 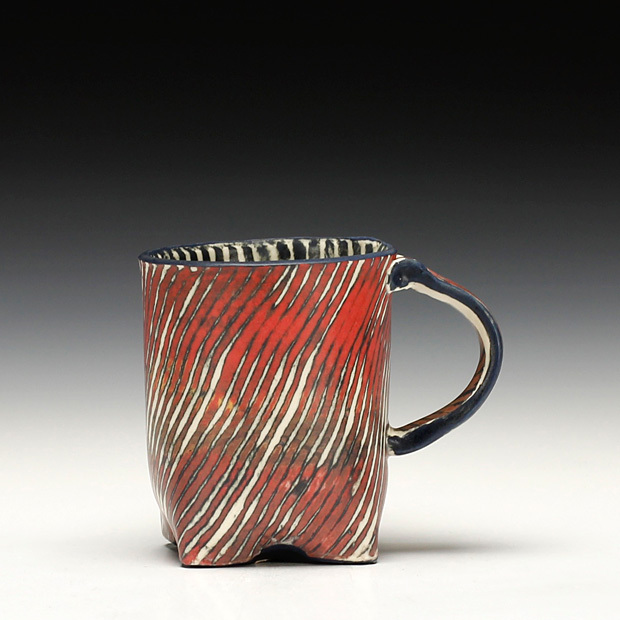 Her work has been in over 185 shows and appears in fourteen books including both volumes of The Best of Pottery and Kathy Triplett's Handbuilt Ceramics and several of Robin Hopper's books. 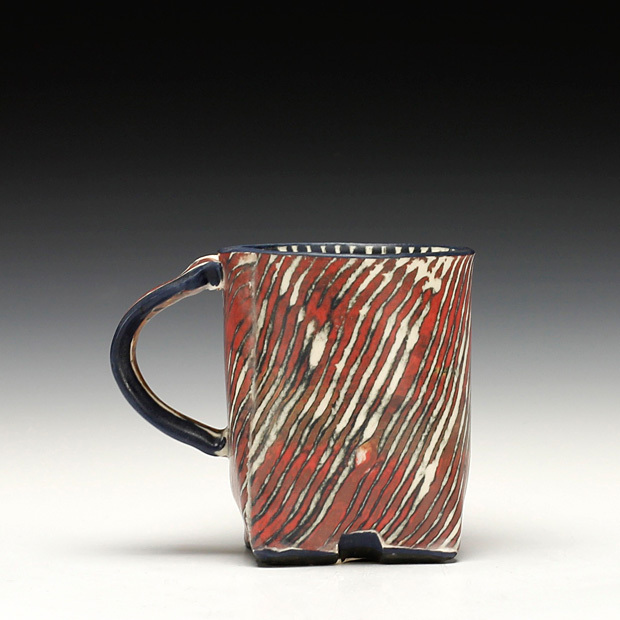 She is the author of Ceramics: Shape and Surface, which includes extensive cone 6 and cone 04 electric glazes she has developed. A video "Soft Slab Techniques with Lana Wilson" has been produced on her working techniques and she was a featured demonstrator at 2003 NCECA where a DVD was also produced on her working process. After serving on the board of Craft Emergency Relief Fund for four terms, she is now on the board of Penland School of Crafts in North Carolina. She has appeared twice on Discovery Channel to extol the delights of working in clay while making a teapot. I definitely love to make stuff. For two decades I have handbuilt with pieces of clay, arranging them in layers and making more parts and arranging them yet again. I work until I think I like it and then I might stop. I am greedy for complicated textures, movable doors and drawers, multiple stamped images and unusual glazes that I develop through obsessive testing. For years ethnic ritual objects have influenced me. With my abiding interests in unusual surfaces and ritual presence, I have made altars, teapots, tableware, multi-layered mosaics and tiles. . Currently I am interested in functional ware. I paint three layers of colored slip on soft slabs. Sometimes I use newspaper to resist the colors, other times I spatter colors as a final step. I carve out bits, turn them upside-down and inlay them like fossils. The rich mix of colors, inlaying carved out colored pieces in new places give me painterly slabs of color to make into plates, bowls, cups, vases and teapots. Previous phases in my work have included gas firing for thrown functional stoneware, metallic salts on porcelain, saggar firing with eggshells and kelp, electric fired lichen like surfaces, and glaze testing that produced unusual ceramic colors that were toxic, non-functional and undependable but very interesting. This present period is a change; the new functional work is microwave and dishwasher safe. Is this what happens when you become a grandmother?